While I was gone: three posts! 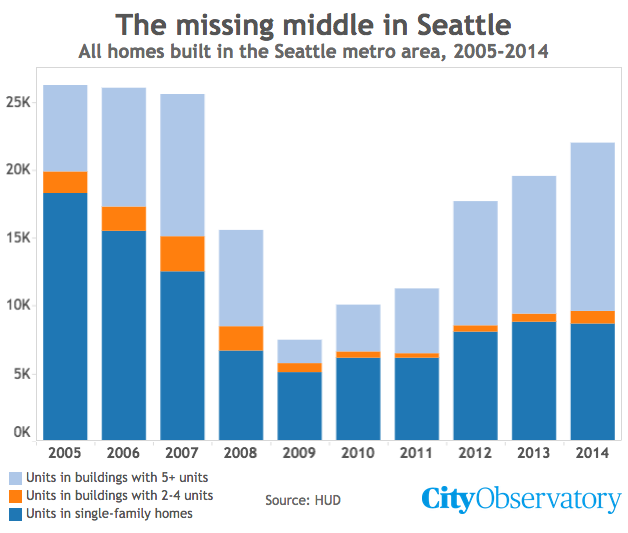 This kind of mid-density, low-rise housing—including duplexes, triplexes, townhomes, and other low-density multi-family buildings—has been called the “missing middle”: American cities build lots of single-family homes, and (in a certain places) some larger apartment complexes, both in the form of sprawling suburban “apartment communities” and downtown highrises. What we don’t build are the kind of human-scaled, moderately-dense housing that has historically made up the bulk of America’s urban neighborhoods. Even if you adjust for the fact that Americans drive more, the United States’ roads still stand out as some of the most dangerous: 20% worse than Germany, 40% worse than Denmark, and 71% worse than Norway. 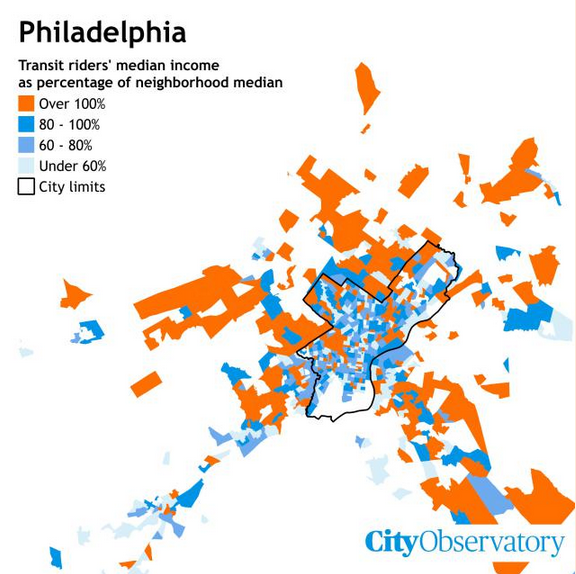 As we’ve noted before, this is one of the cases where cities and urban living are the solution. 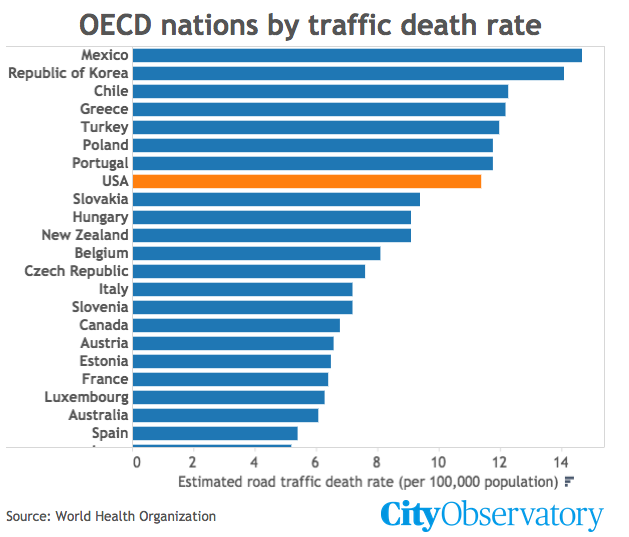 Because people drive less and drive more slowly in cities, traffic death rates are lower in more urbanized places. Nor are dangerous streets an unchangeable part of national culture. In 1990, the US and UK had almost identical road fatality rates. But since then, the US has made much slower progress—and today, we suffer 71% more deaths for the same amount of driving. The difference is worth 14,000 American lives every year.